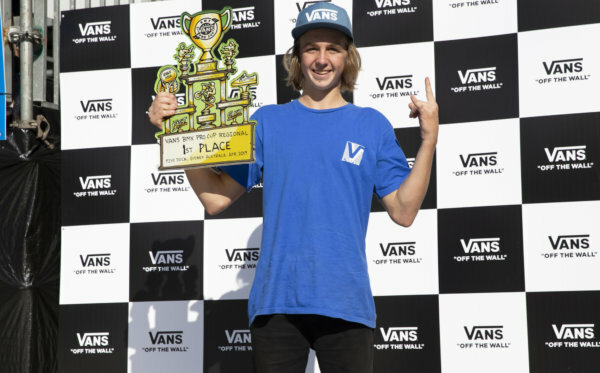 Following a back to back showdown of rising BMX talent, the Vans BMX Pro Cup concluded the second regional qualifier rounds earlier today to secure a final field of 31 riders to compete Sunday, May 7 at the infamous El Málaga Skatepark. Surpassing more than 80 international BMX hopefuls in the open prelims rounds, Australia’s Chris James soared above the rest, showcasing massive airs and back to back technical tricks to clench a triumphant win, taking home the first-place prize of $1,000 USD and the coveted invite to the Vans BMX Pro Cup World Championships in California. 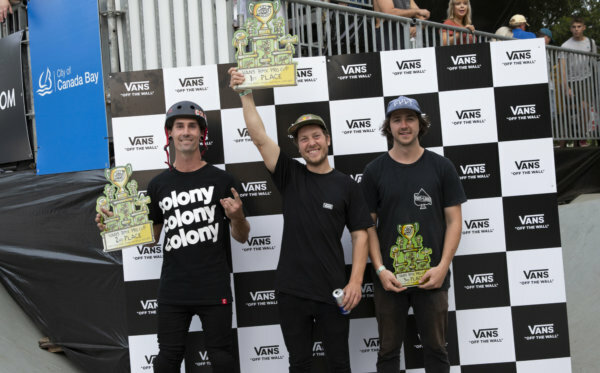 Not far behind, Maxime Charveron, better known as the “Flying Frenchman”, demonstrated clean 360 maneuvers and giant transfers to earn him second place, while UK native Ben Wallace’s consistent style and mammoth heights placed him in third. Since Charveron is already a World Championships invitee, UK’s Lima Eltham, who placed fourth, will take the ticket to the championships. 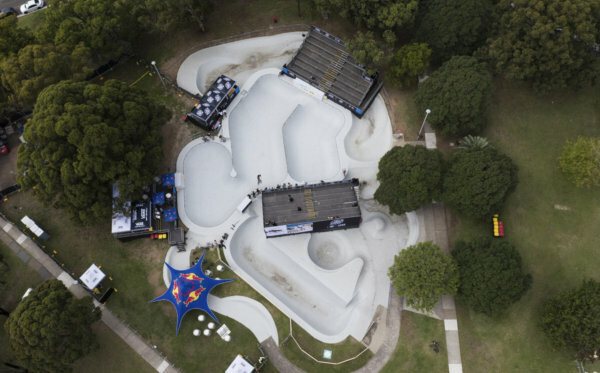 In a special women’s round, Chilean rider Macarena Perez claimed first place, dominating the park with seasoned style, an impressive one hander on the hip, and a toboggan over the box. 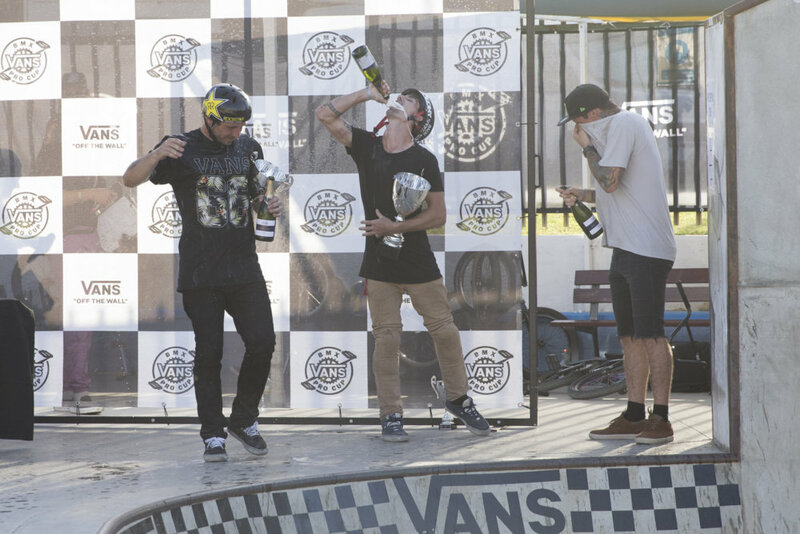 Perez also secures her spot in the Vans BMX Pro Cup Series World Championships women’s division. 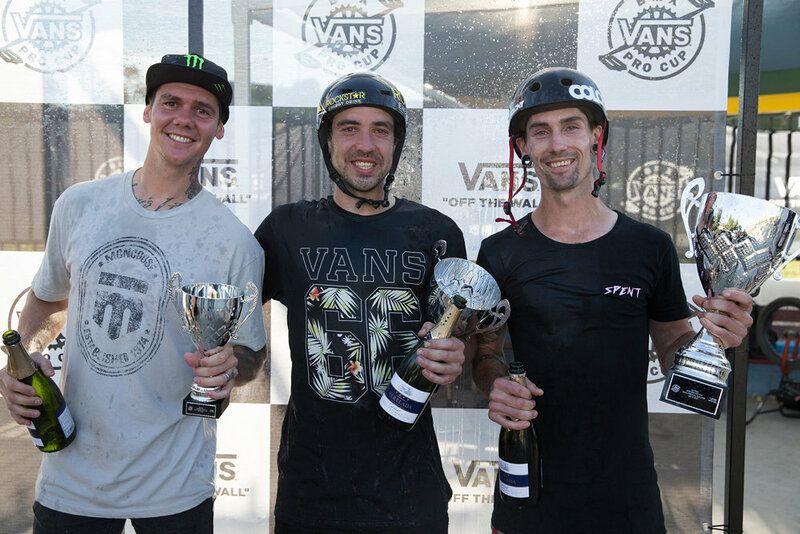 The official start of the Vans BMX Pro Cup Málaga Global Qualifier takes place Sunday, May 7, where the Top 10 advancers from today’s competition will join the 18 advancers from Vans BMX Pro Cup Sydney in an exciting battle of BMX park terrain!